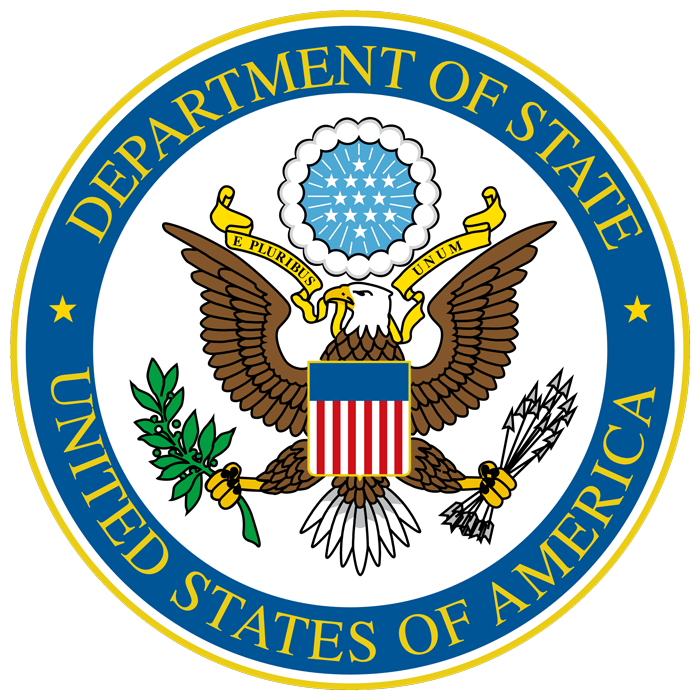 In honor of International Women’s History Month, the Diplomacy Center organized a speed mentorship event for State Department interns, offering them a unique opportunity to network with Foreign Service and Civil Service female leaders at the State Department representing diverse ranks, cones, and backgrounds. The event was organized in cooperation with the Office of Student Programs and Fellowships, April 9, 2018. Enjoy photos below.